This exciting game makes an immediate first impression with its stunning visuals. Egypt comes alive on your screen, recreated in all its splendour and beauty. The attention to detail in the game design is worth applauding. You will never feel like taking your eyes off the screen; such is the visual allure of Pharaonic. What makes the game stand apart from the others is that the visuals do not serve just as pretty backdrops, they actively heighten the excitement of the game. Dynamic camera modes allow you to fully experience the thrill of battle. 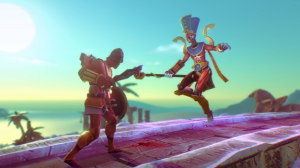 Pharaonic will set your heart racing with its game design. What makes any game truly great is that it scores in each and every aspect. 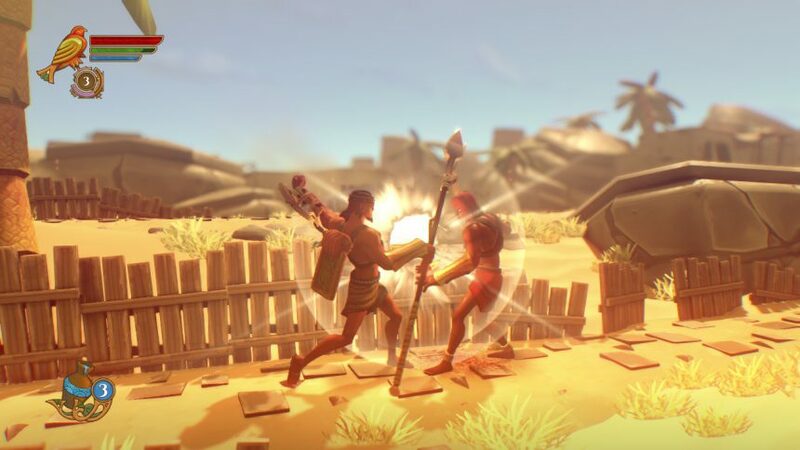 The RPG action adventure from Milkstone Studios unfolds in trailblazing style. There is absolutely no time to lose as you take on the powerful army of the Red Pharaoh. The game unfurls at breakneck pace. You cannot take your eyes off the screen even for a moment. And neither can you hesitate, with all the decisions that you need to make during the gameplay – when to attack, when to defend, and when to retreat back a bit. One thing you will realize about Pharaonic is that it is not an easy game to play or get used to. But that exactly is its allure. The more you play it, the better you get at it. The game grows on you. 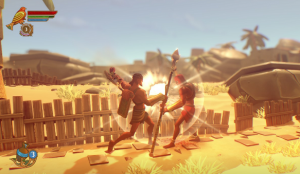 Navigating the tough world of ancient Egypt is certainly not easy, but the game’s features allow you to improve your combat skills and evolve into one of the greatest warriors.